Do you have a manufacturer's warranty? 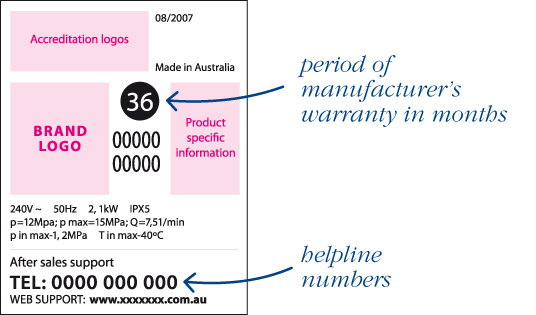 A manufacturer’s warranty is in addition to the Consumer Guarantees under the Australian Consumer Law. It does not limit or replace them.